Testimonials from our customers are best reviews we can get. Thank you. All promised services was done timely and with good quality. Very nice to deal with them. Interesting and useful to know, that they are doing much more kinds of services, than company`s name offers: that`s not only DOORS repairs/change, but a lot of other different jobs, linked with multiple GARAGE problems. This fact could attract a lot of new clients. IMHO, will be logical to change the company name to Garage` Comprehensive Services: it`s a pity, if company`s name narrows the possibilities of the firm when in fact it dos much more sorts of service. Garage Door Pro did a fantastic job when fixing my garage door. They were extremely professional and were tremendously helpful answering all of my questions. I would highly recommend them to anyone in need of service on their garage door. Garage Door Pro was a pleasure to work with. They were timely, professional, and did great work. Not only will I call them if I need anymore work done, but I recommend them to everyone I know! Garage Door Pro gets an A++ rating in my book. We were unable to get our vehicles into the garage. They showed up very fast and diagnosed our issue quickly and concisely. They had the opener up and running in no time! Their prices were very reasonable and they went above and beyond to provide us with an excellent customer service experience. 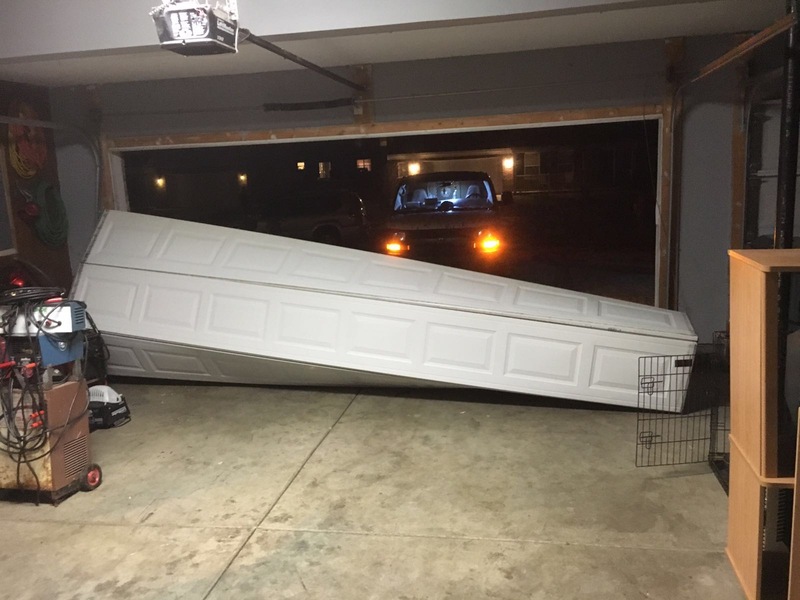 I recommended Garage Door Pro to my neighbor (who also had an issue with his door) as well as many of my friends, and colleagues, they were all very pleased with their service! Thanks. Garage Door Pro rocks! Our garage door spring snapped on a weekend and they dispatched out very quickly and had us back in business in no time! They took the time to help us understand what repairs were needed. They were very courteous & knowledgeable. Prices are great too! I've already recommended them to a couple of my friends. Thanks!! !